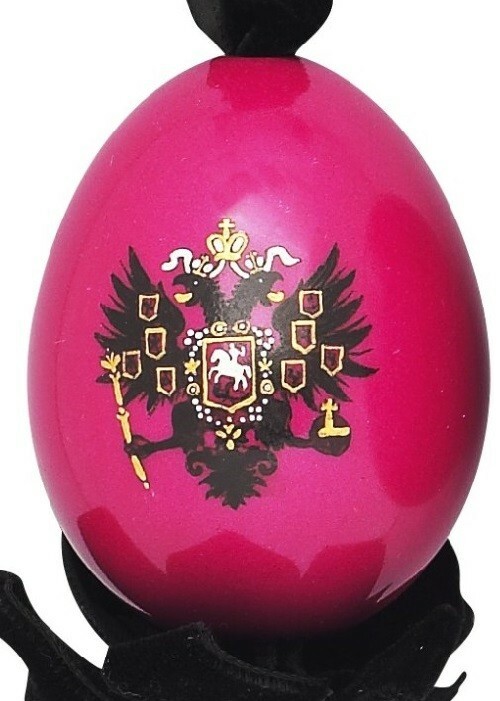 The Imperial dynasty and its numerous royal and princely relatives in England, Denmark, Greece, Bulgaria, Hesse, Hannover received Russian Imperial Easter Eggs as a gift. 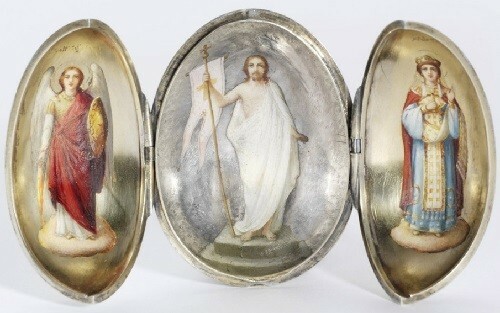 These precious favors were appreciated and passed them on to future generations. 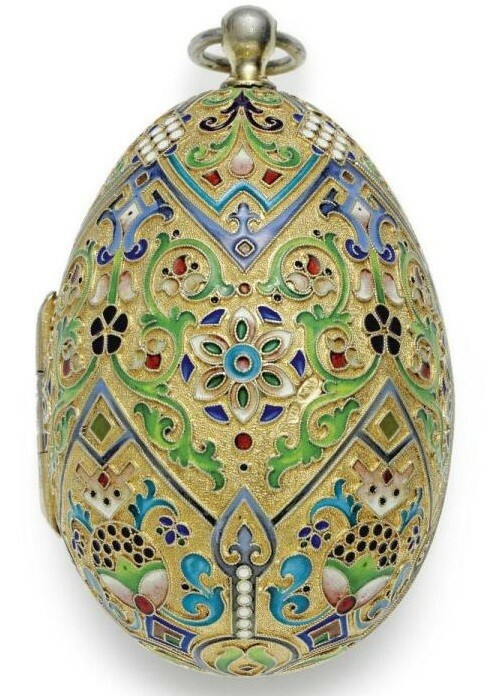 After the First World War, the fall of the monarchy in Europe and the depletion of the aristocracy, many Faberge were sold and moved on to other owners. 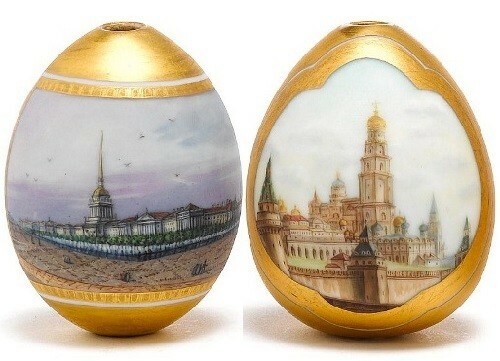 In the 1920s, to replenish the treasury currency, the Soviet government sold a number of works of art from public collections. 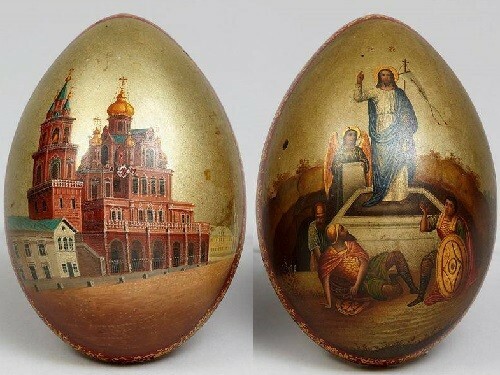 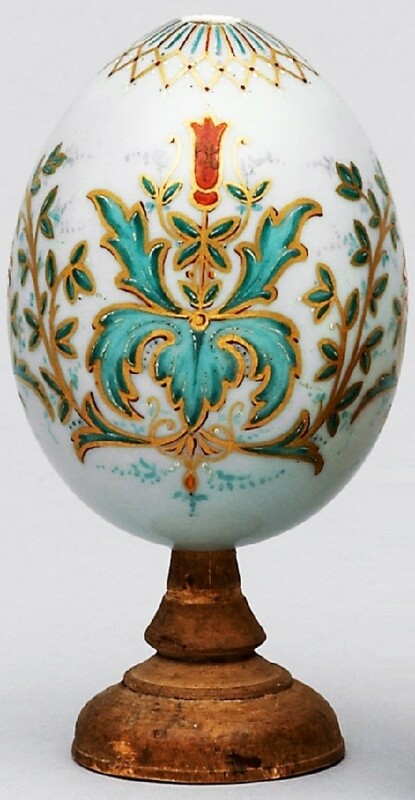 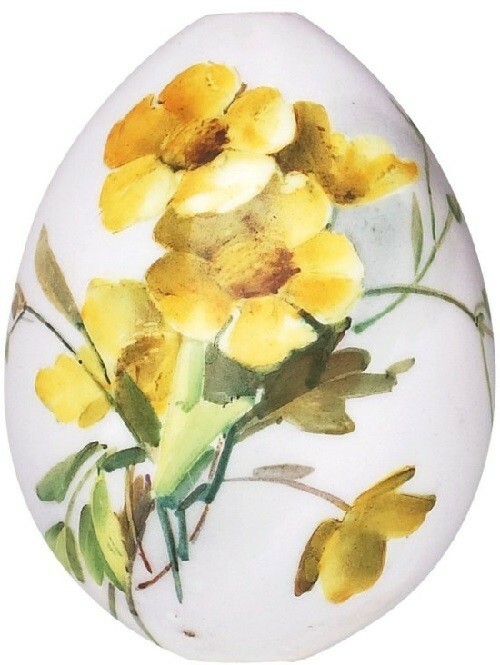 From the imperial collection confiscated after 1917, were sold to a large part, probably, “absolutely useless” for the Soviet state unique Easter eggs. 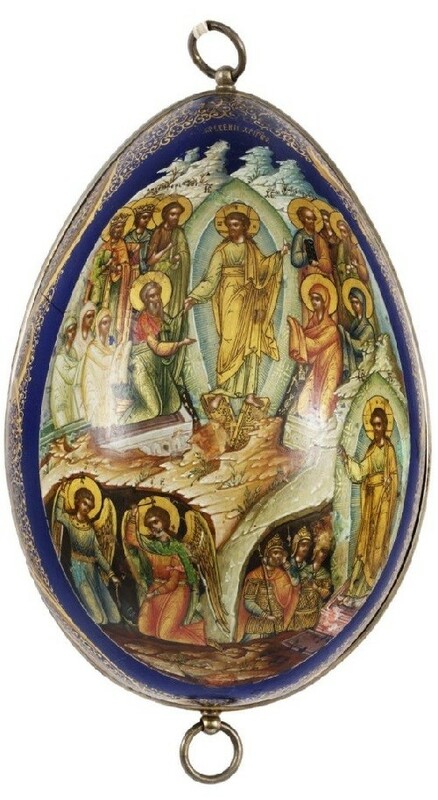 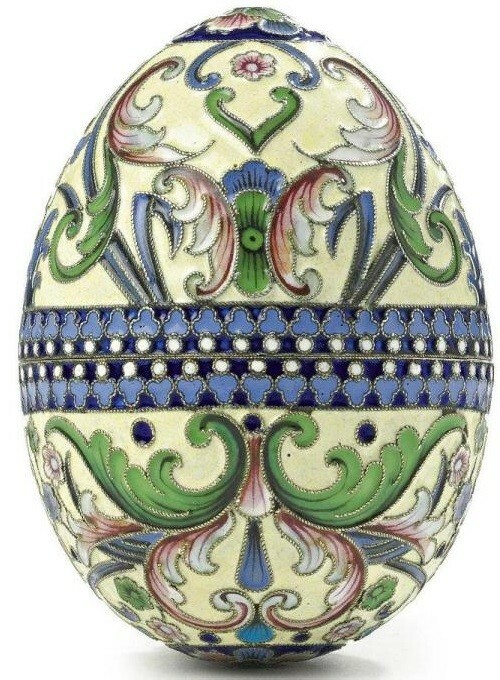 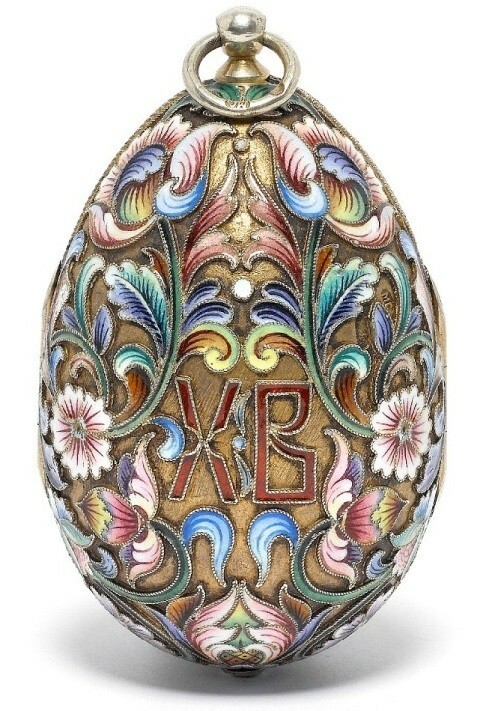 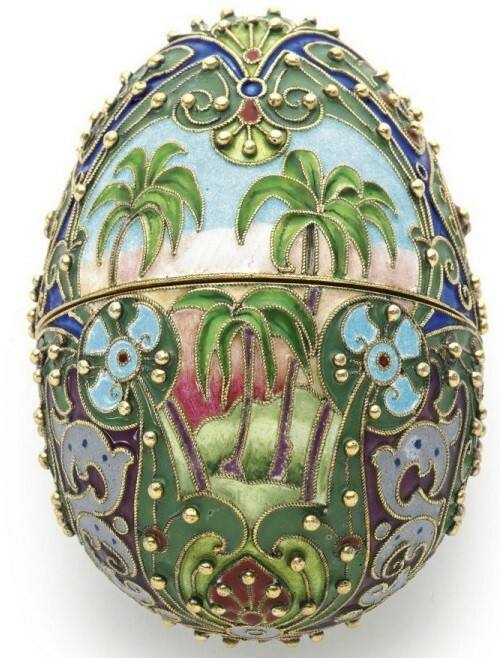 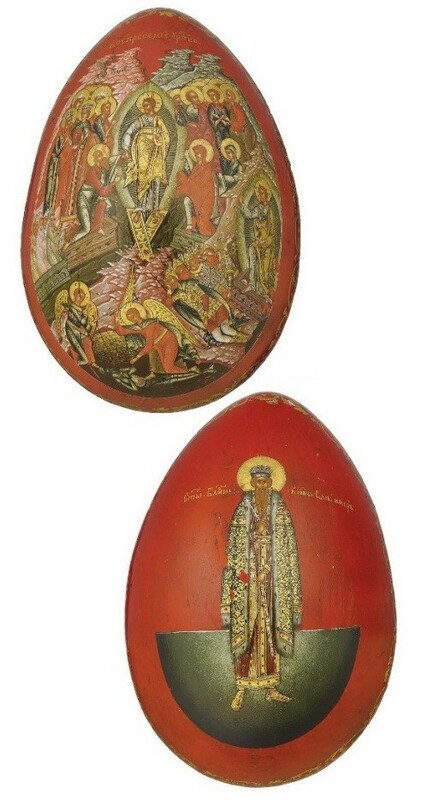 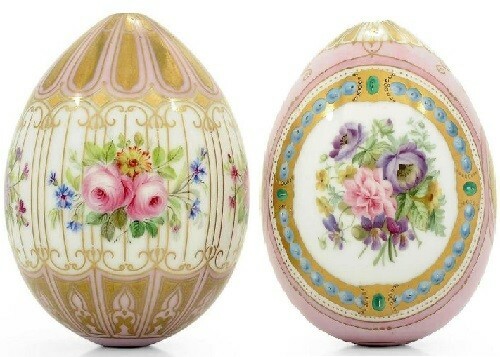 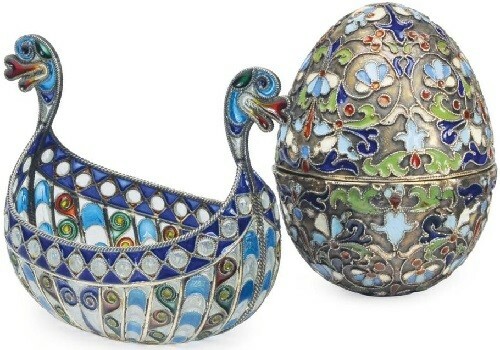 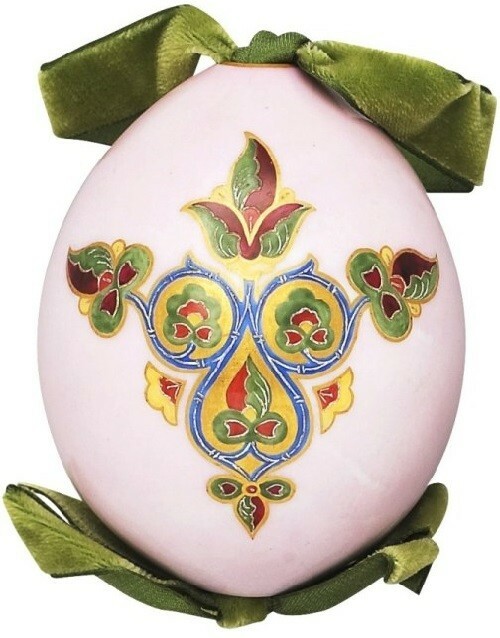 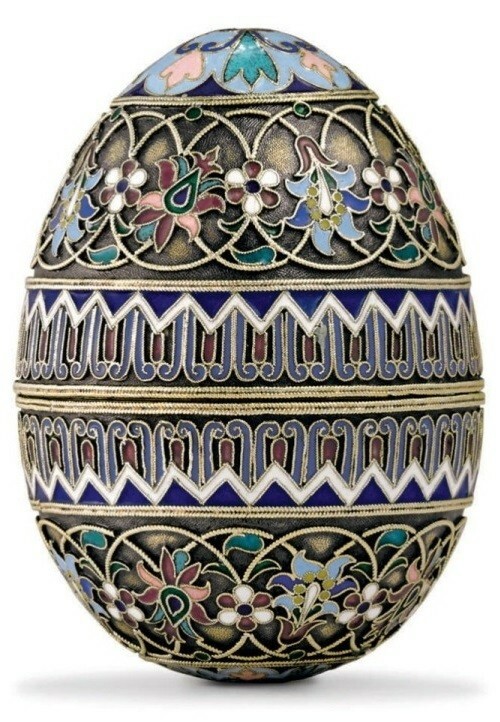 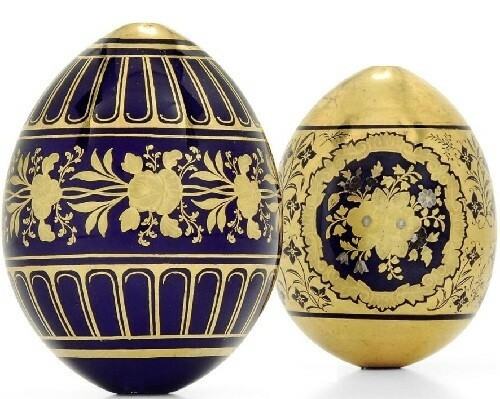 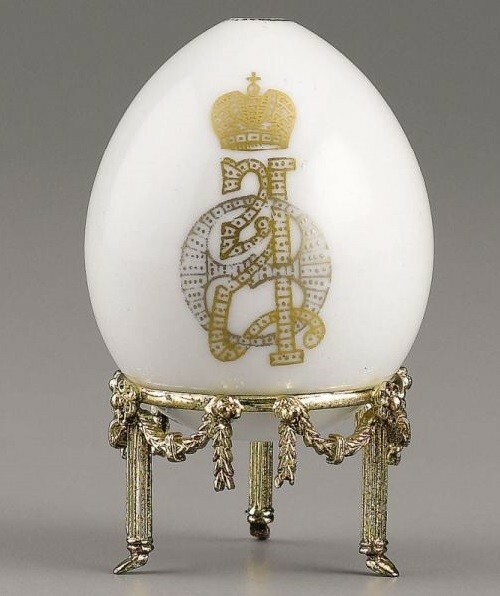 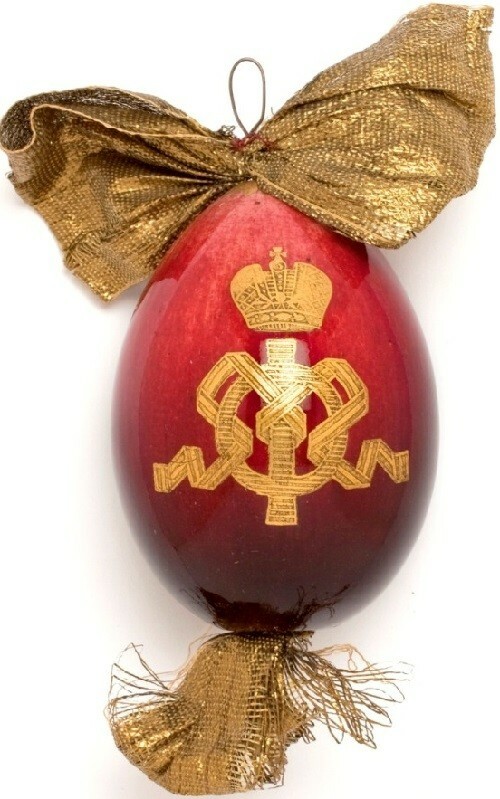 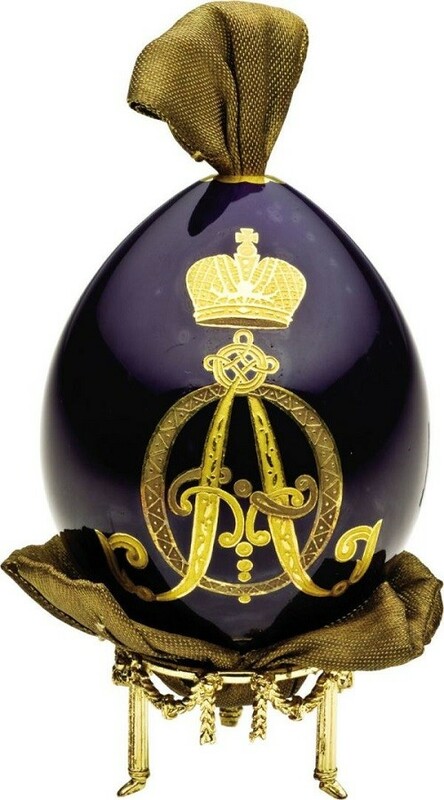 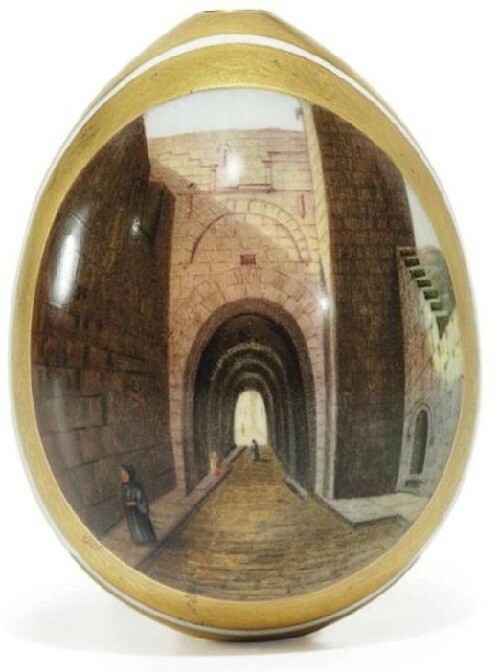 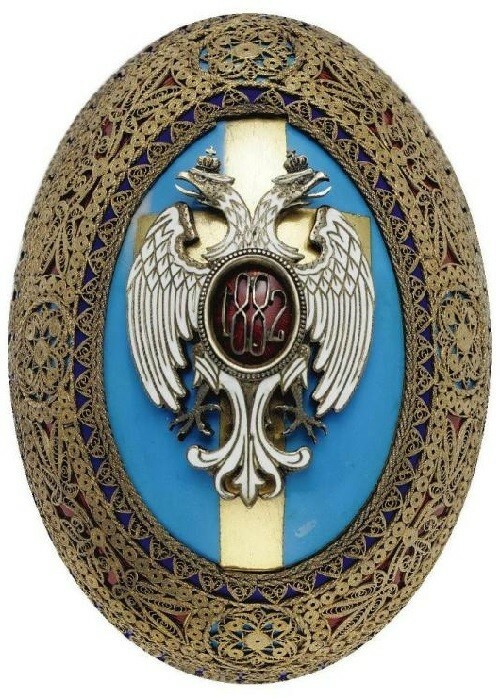 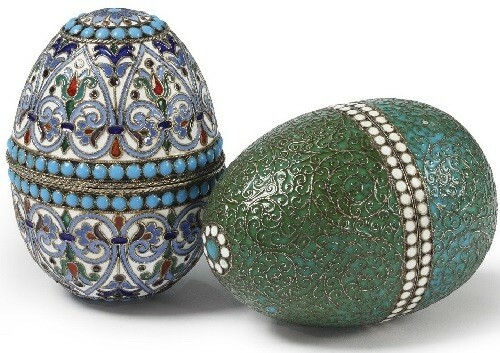 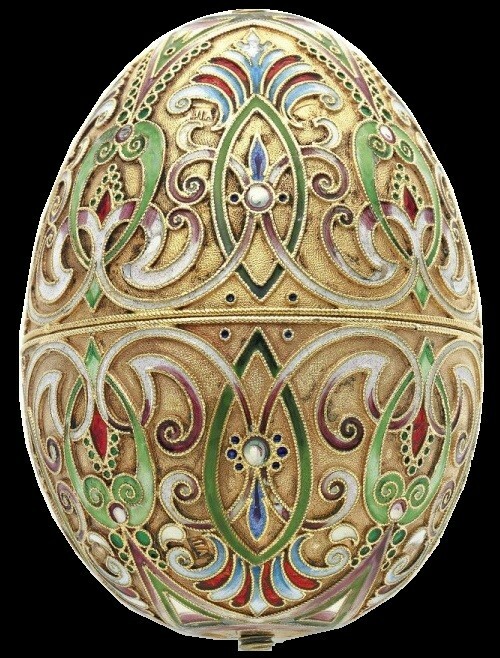 Under Alexander III and Nicholas II at the factory to each Easter were issued 100, and then 200 eggs with “monogram with the image of their Imperial Majesties the Emperor and Empress.” Special attention was paid to technical excellence of these products for official gifts. 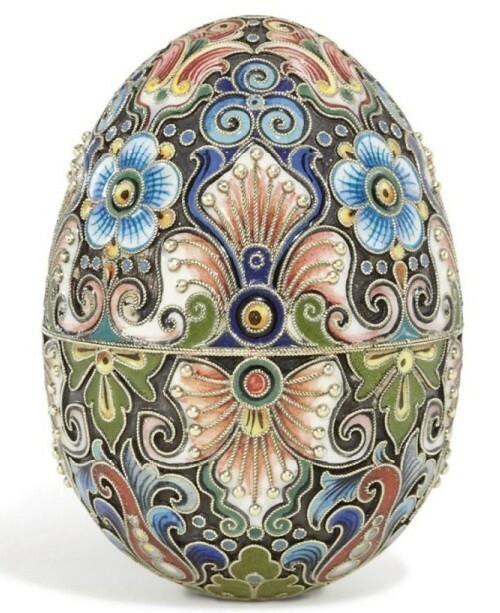 Sovereigns themselves sometimes acted as a kind of controllers: so Alexander III recommended to paint eggs with not only color, but also with ornaments, loved whole glass products with engraved pattern.